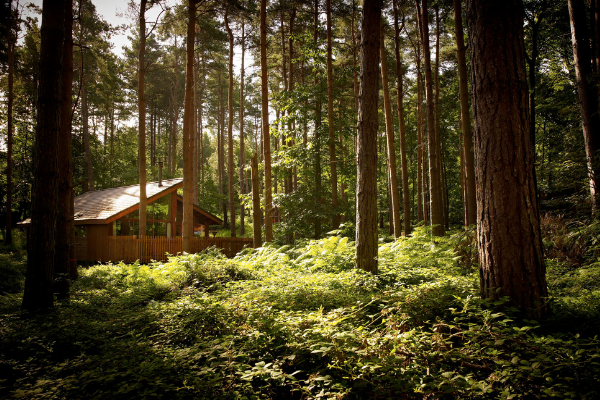 Award-winning UK cabin holiday company Forest Holidays has today announced a new partnership with our charity. The partnership sees Forest Holidays providing 52 back-to-nature breaks for families coping with some of the toughest challenges life can bring such as severe and long-term illness, bereavement, mental health issues, disability and domestic violence. Research from families who have been on our breaks show that 97 per cent of children had new experiences whilst 90 per cent of families reported a reduction in stress levels and 91 per cent were better able to cope with everyday life. Despite the clear and wide-ranging benefits of a break, one in three children in the UK miss out on a holiday each year (as recorded in ONS Family Resources Survey 2004/05 to 2013/14). The charity has traditionally provided British seaside breaks, but the partnership with Forest Holidays marks the first time holidays in picturesque British forests will be made widely available. There is a growing body of scientific evidence to suggest that spending time in a natural environment can help physical and mental wellbeing. 80 per cent of people in the UK now live in towns and cities and find themselves increasingly separated from the natural world; Forest Holidays has forged this partnership to help to restore the balance, bringing nature back into people’s lives and opening up a world of wild outdoor play for children. 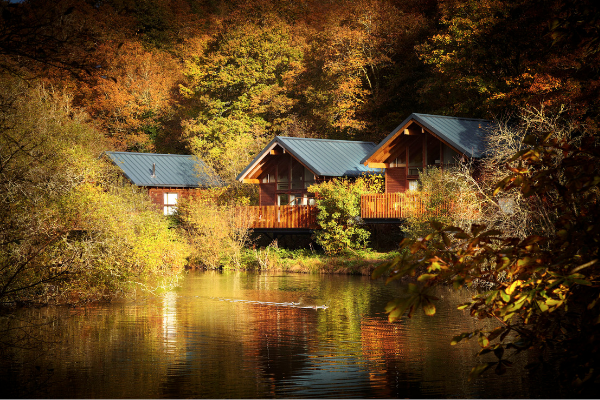 Each of the 52 Forest Holidays on offer will be in Golden Oak cabins complete with outdoor hot tub and log burning stove. The first break is expected to be given to a family in March 2019. With each break Forest Holidays will also provide a Forest Ranger activity; every Forest Holidays location has a resident Forest Ranger, an expert in the local wildlife who helps to bring the forest alive for guests.